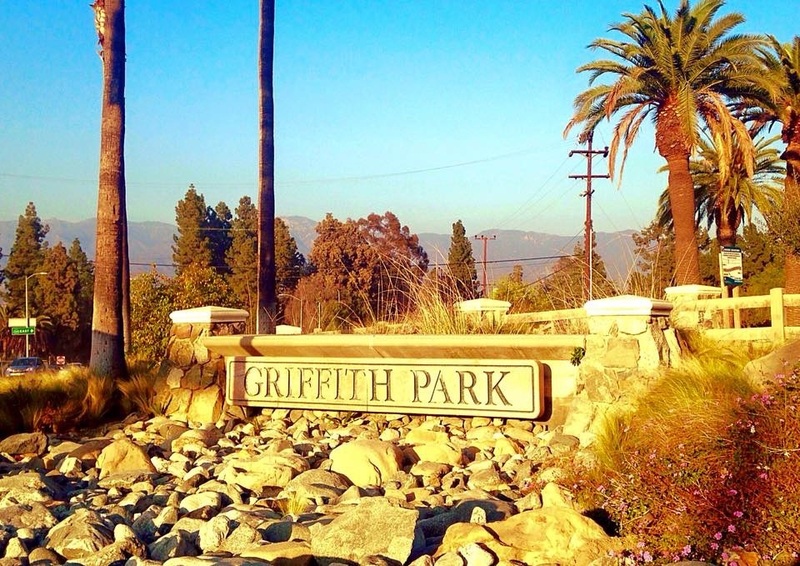 Griffith Park in Los Angeles sits on 4,310 acres of land. Most people don’t know that this park is one of the largest urban parks in North America. It’s one of my favorite parks. I visit this park quite often. 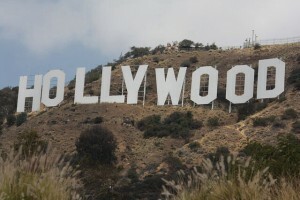 Here’s why..
Hollywood Sign – Most famous landmark and cultural icon of Los Angeles. There are many photo opportunities of the sign in the park. 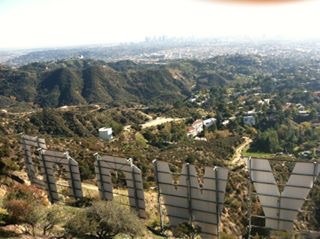 There’s a hiking trail up to the sign, as well. It’s actually a service road. It’ll take you up and behind it. You don’t have to break the law to get to the sign. Hiking Trails – Speaking of hikes, there’s 53 miles worth of trails in this park and each trail is spectacular! The most popular activity in the park is hiking due to the variety of trails offered. There are easy hikes and there are more strenuous hikes. All of the trails are beautifully groomed and each are interesting. I have my personal favorite hikes that I’ll share in detail in the Best hikes section. 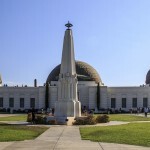 Griffith Park Observatory – Another favorite Los Angeles attraction, especially if you’re interested in space and science. 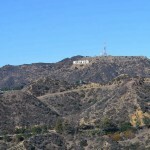 The best views of Los Angeles and The Hollywood sign can be seen from the observatory. One of my favorite dates spots! 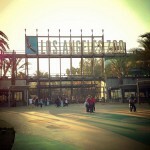 Los Angeles Zoo – Over 113 acres of hills sitting inside of Griffith Park. I grew up going here as child and have fond memories. I’m not a fan of zoos today, but I have taken my daughter here and she did learned so much about the animals. I applaud the zoo for its recent rennovations which has included new homes for the great apes, elephants, seals and other domestic animals. Greek Theater – I LOVE this theater! Beautiful amphitheater nestled in the trees of Griffith Park, with superb acoustics. It’s my second favorite outdoor concert venue, just behind The Hollywood Bowl. Many notable concerts were recorded here, including Neil Diamond’s “Hot August Nights” album and the Movie “Get him to the Greek” was filmed here. Great summer concert venue. 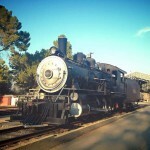 Travel Town Museum – Even if you’re not into trains, drop by this museum, if you’re in the park, anyway. Especially, if you’re with children. Its basically a refuge for retired trains, including Steamers, coal burners, diesels and trolleys. There’s also a little train ride for the kids to enjoy. 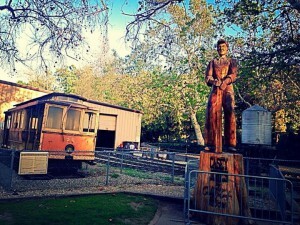 Free admission for the museum and small fee for train rides. It requires little of your time. An unexpected treat for all. 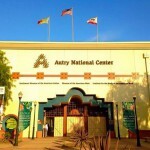 Autry National Center – Formerly called The Gene Autry Museum. This one is a true hidden gem! Where else can you go to see the history of the old wild west, but here? This Southwest museum is large with 6 permanent exhibits and holds many public events. You can see old movies here, you can listen to Gene Autry’s and other western music and there’s even a room where you can dress up in western attire. This museum is so enjoyable, I highly recommend spending an afternoon here. 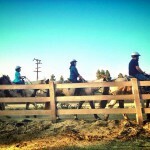 Sunset Ranch Hollywood – This Horse Ranch offers guided trail rides, boarding and lessons. 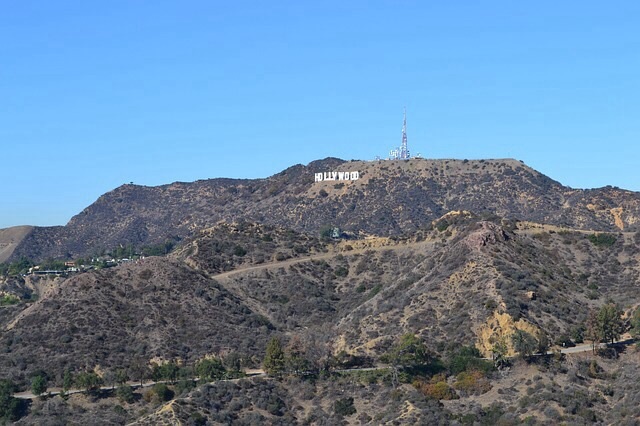 Take the one hour guided trail ride and you’ll experience great views of the city and the Hollywood sign. 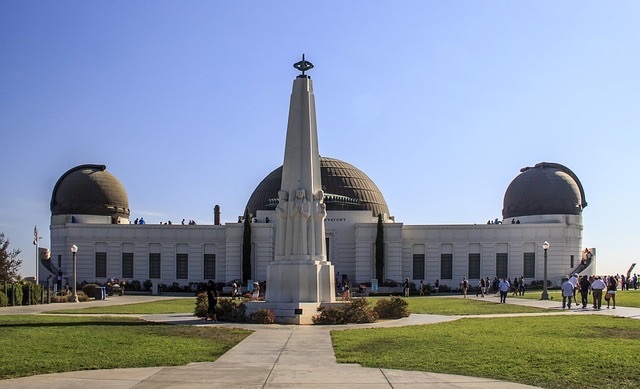 The two hour ride, you’ll get 360 degree views of L.A. from the top of Griffith Park Other services offered are Lunch Rides, BBQ Rides, parties and the Sunset Dinner Ride. I highly recommend the Sunset Dinner Ride. You’ll ride to one of my favorite Mexican restaurants called Viva Fresh, just over the hill and return to the park there after. A real treat. There’s many things to do in this magnificent park. Old and young can enjoy something here. The littles one have a beautiful playground, carousel, baseball fields, pony rides and much more. The elders enjoy strolls, birdwatching and other activities throughout the park. You can drive or ride your bike through the park. Hiking is the most popular activity through out the park. Definitely my choice of activity in the park. There’s plenty of parking, picnic benches and restrooms throughout the park, as well. Wild animals are plentiful in the park, so be careful. There’s even a mountain lion residing in the hills. So, be sure to hike in pairs or a group. Hands down, one of the best parks in North America! 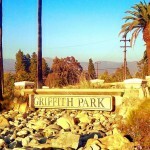 I heard there’s a mountain lion in Griffith park. He’s audio collared and called P22. Should I be afraid? What should I look for? How should I act if confronted by a mountain lion? You know what to do, Mr. Reilly! The website is looking great, Sacha! Amazing job! Thank you! Work in progress!